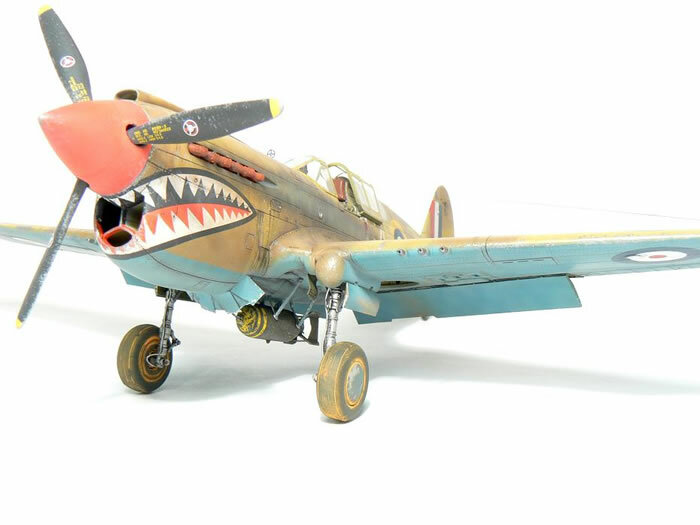 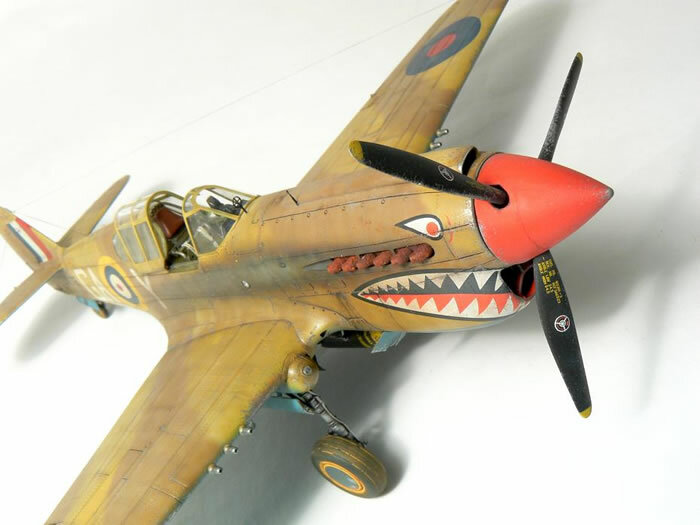 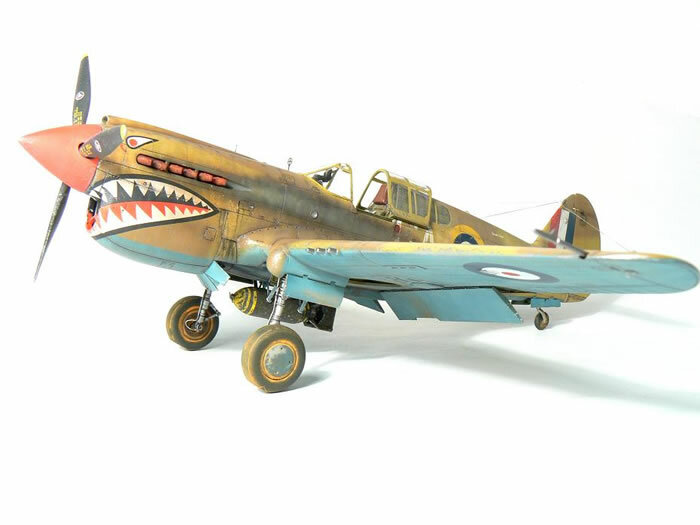 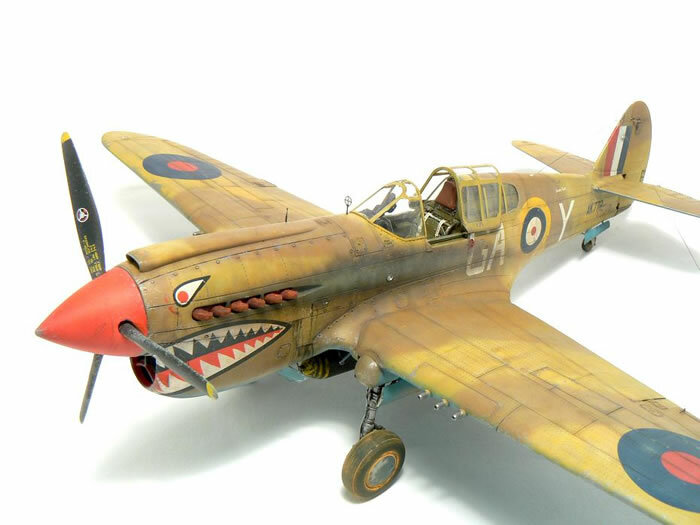 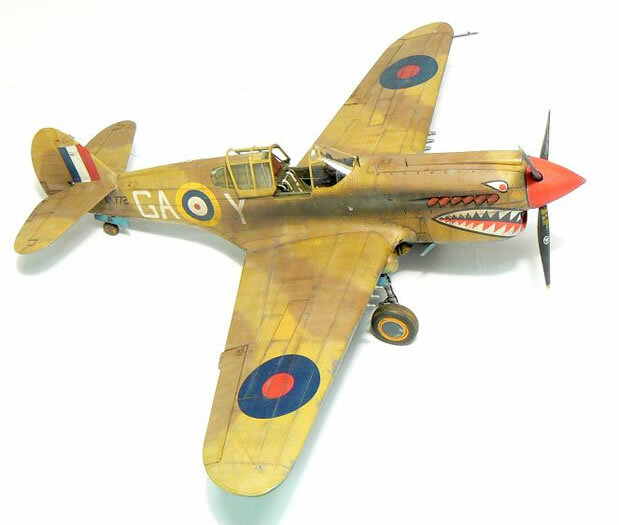 Here is my Hasegawa P-40E in 1:48 done as a Kittyhawk of 112 sqn. 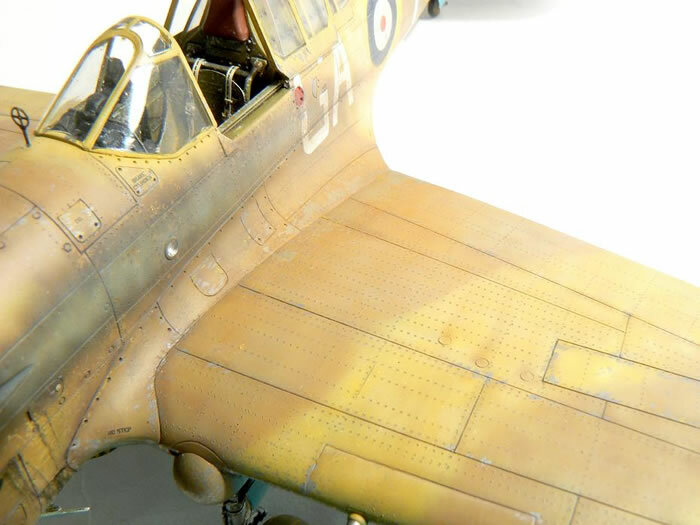 The model has been extensively detailed with Eduard’s Big Ed set and has had a full riveting job done on it. 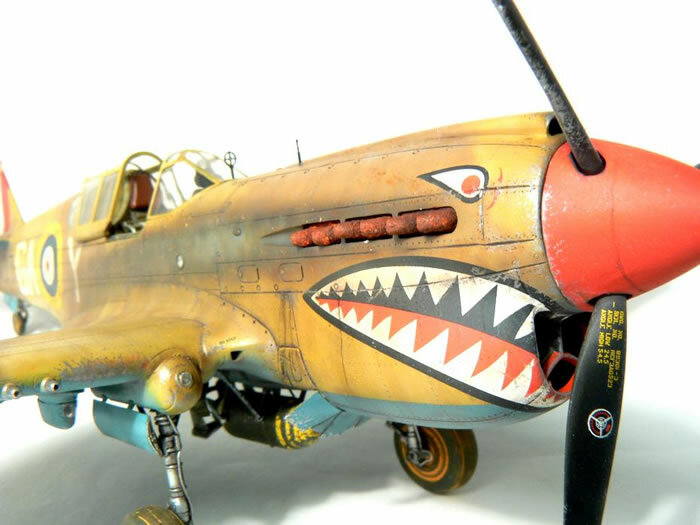 The build will appear in Mode Airplane International maagzine soon.